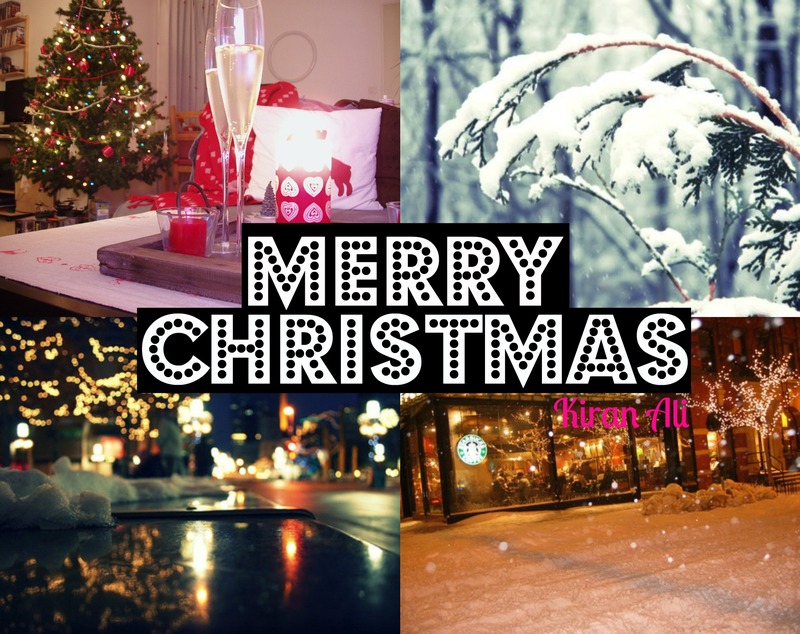 Blogmas [day 25] // Merry Christmas! It’s finally Christmas guys! I hope you all received the gifts you asked for. What are you all going to be doing today? Well whatever it is you get up to I hope you have a lovely day with your family and friends. We’ve all waited a year for Christmas to arrive it doesn’t seem like Christmas. I like snow on Christmas sadly there isn’t any. Anyway I hope you all enjoy your day,your Christmas dinner and anything else you may do. Wow,I’m so proud of myself I blogged for 25 days straight and I’ve only started blogging in October which is a pretty good achievement I think. However, I couldn’t have done it without the support of all my readers anyone who gave me feedback or any ideas and most importantly my family and friends. Thank you so much to everyone who has supported me with something I really love doing – it really means the world to me. Sadly,blogmas is now over however iI still will be doing weekly blog posts and even a couple more so don’t miss out! I’ll see you soon – stay sassy.